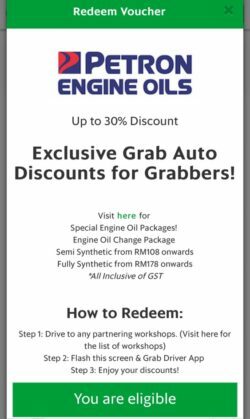 Engine Oil Packages for as low as RM96 exclusively for you! It doesn’t matter which programme you are on, every Grabber can be eligible for Grab Auto discounts (see below for each programme’s eligibility criteria). What discounts are offered by each Grab Auto Partner? See below for discounts on products and services provided by each partner. Enjoy Semi-Fully Synthetic Oil change with Full Bore lubricants. 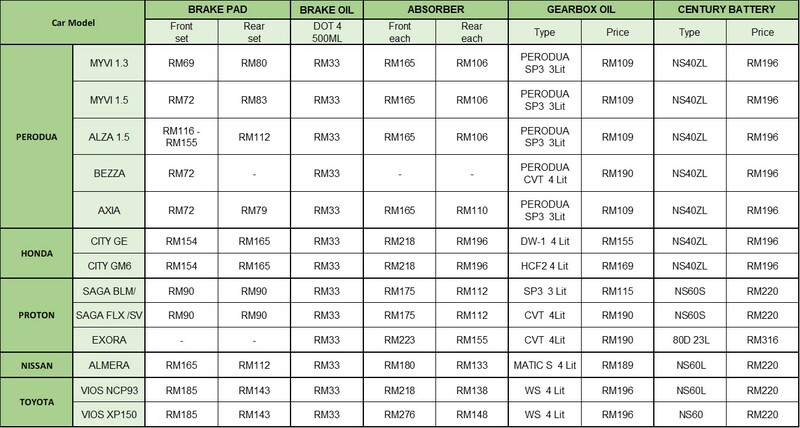 Prices include Full Bore Engine Oil (4L), Oil Filter, Labor and surcharges. If your car model is not listed here, kindly give their workshops a call for quotation. Click here: List of participating workshops. Important note: Price list above is not exhaustive. Prices may vary for car models not stated above due to surcharges. Kindly give their workshops a call for a quotation. 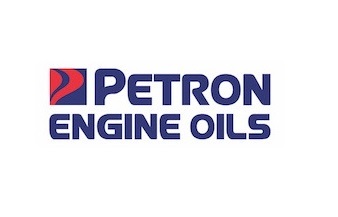 JS Auto provides both tyre servicing and also Petron engine oil package discounts. For your convenience, you can have both services performed at just one location! 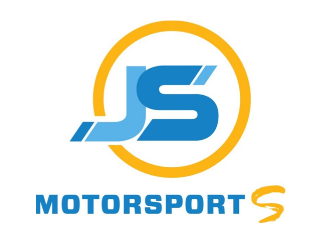 Important note: Kindly call their workshops for your car model’s quotation. Surcharges may apply. Skip the hassle and enjoy quick door to door quick oil change service with MAXX’ N GO! Currently only applicable in Klang Valley. If you’ve already redeemed your 1st service, use this promo code to waive the GST off your bill: GRABWAIVE. After that, you may enjoy discounted prices for subsequent services, which will be updated in the app 2 working days after your 1st service! Click here to find out how you can redeem your MAXX ‘N GO discount! Am I eligible to redeem these Grab Auto discounts? Grab Auto discounts are applicable to all GrabAllStars Silver, Gold and Platinum Tier Grabbers. Step 5: For verification, flash your ‘Eligibility Voucher’ and ‘GrabAllStars Profile Page’ to redeem your Grab Auto discount! See below for workshops locations provided by each Grab Auto Partner. Click here for the list of participating workshops of Full Bore and GrabAllStars Wear & Tear Package. These discounts are only available to GrabCar drivers in Klang Valley, Melaka and Johor Bahru. Rewards are only applicable for the vehicle registered with GrabCar and are not transferable. 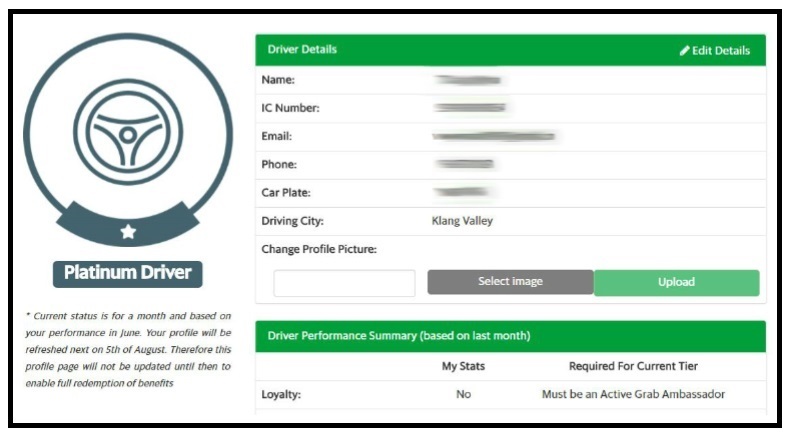 You MUST be an active GrabCar driver at the point of redemption. Grab and our partners have fixed prices for products and services. However, due to the differences in car brand, model and year produced, the prices may be subject to surcharges. Do obtain the actual prices from our partners before allowing the service to be done. We trust our partners and we ensure that they will give you our pre-agreed prices. 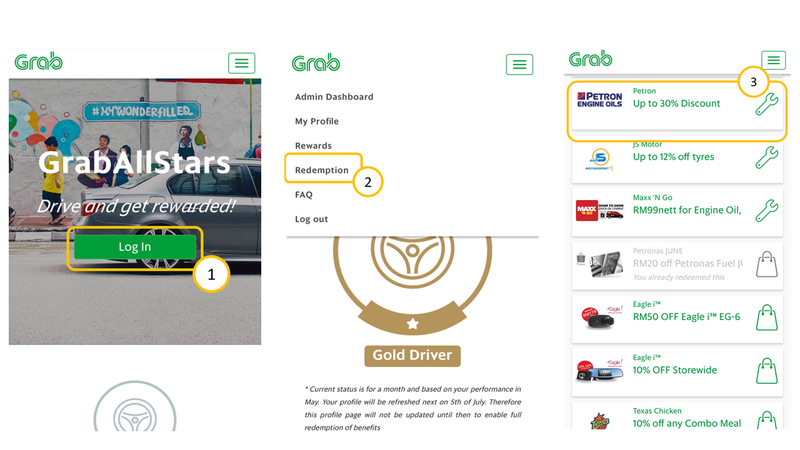 Rewards programme is applicable to ALL GrabCar Economy drivers who achieve the eligibility criteria for their respective programmes. All details stated above pertaining to this rewards programme may be subject to change without prior notice. All prices quoted above exclude GST. In the event that Grab identifies any misconduct, fraudulent or gaming activities, or any active driving involvement with other competitors, Grab reserves the right to withhold benefits provided via this rewards. All decisions made by Grab are final.